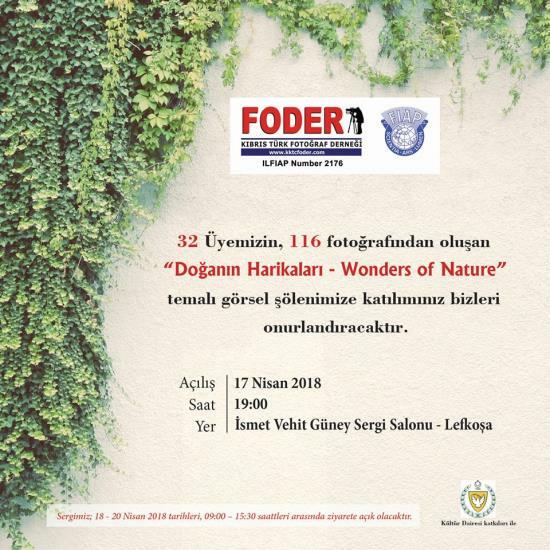 The famous photography association FODER will have an exhibition at the Ismet Güney Art Centre Nicosia with an opening event on April 17 at 19:00 hrs and viewing times from April 18-20 daily 09:00 - 15:30 hrs. 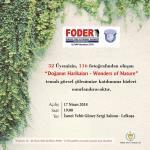 Hatice Salih Kerimgil shared Gökhan Gökberk's post. Gökhan Gökberk added 3 new photos.